With action foot and flock-coating as eating, resting or standing. Also available as eating or standing shell with spike and both with and without flock-coating. 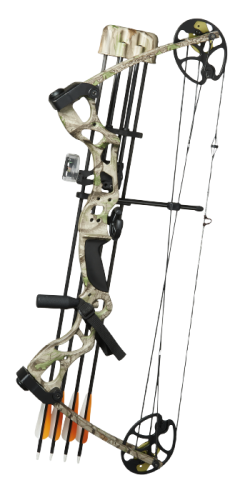 Our most powerful hunting bow in aluminium. The set is preassembled and have a draw weight of 60-75 lbs. Easily adjusted drawing length from 25” to 31” without using a bow press. The bow is set up and ready to shoot straight from the box. 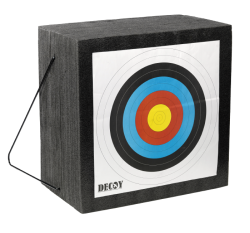 Available for younger archers in 50x50x10 cm or for adult archers in 50x50x30 cm. Soft and comfortable bed for the tired hunting dog. 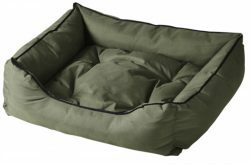 The bed is in nylon with anti-slip bottom, the pillow is removable and reversible and the whole bed is washable. It is covered with a comfortable and hardwearing material. Available in 3 sizes, see p. 48.